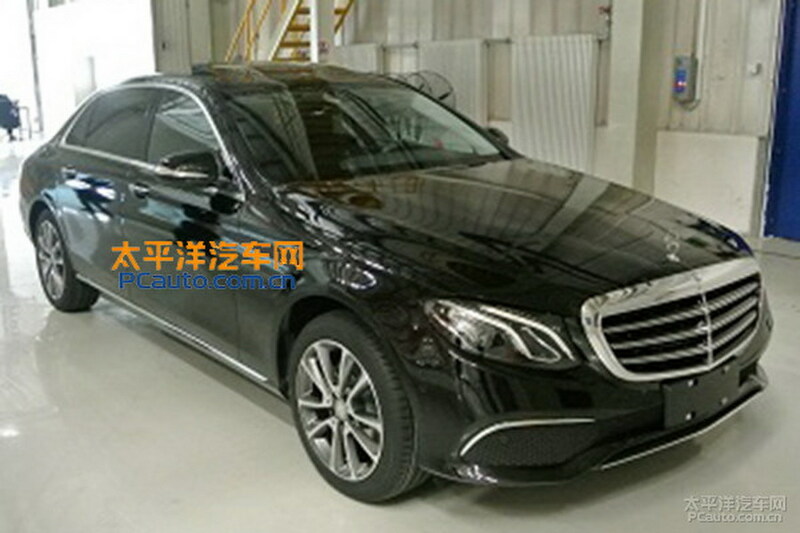 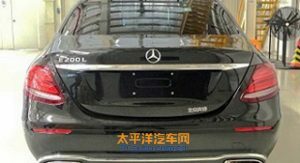 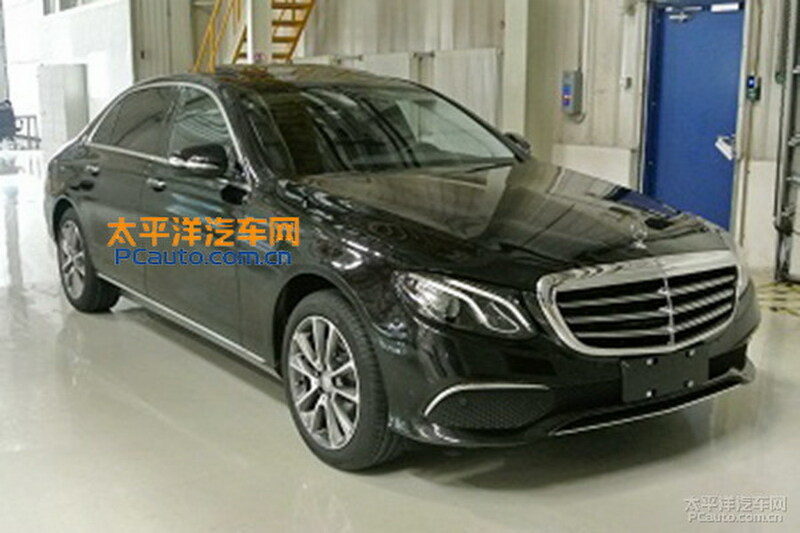 Development of Mercedes‘s new W213 generation E-Class continues, as the executive saloon will receive a long wheelbase version for the Chinese market. 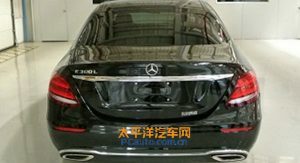 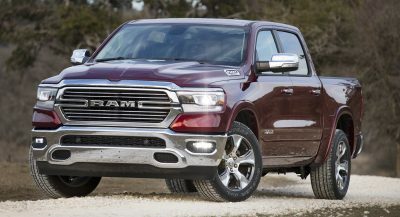 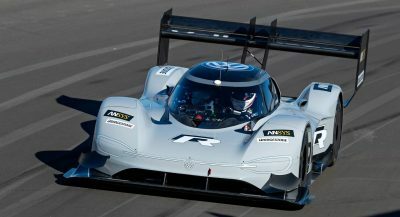 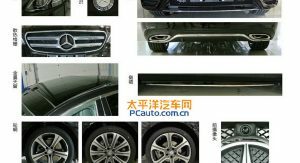 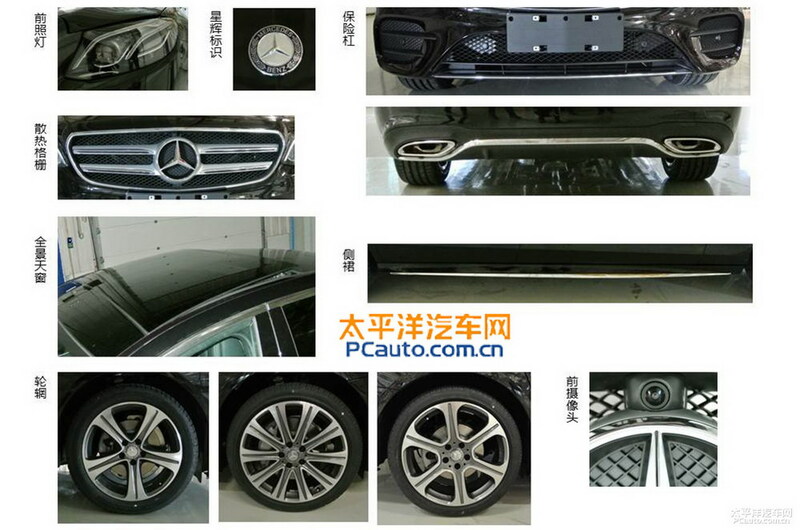 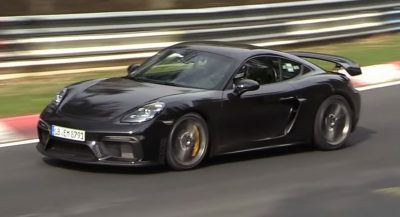 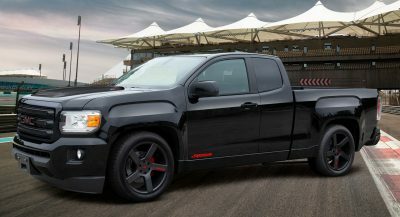 Kept hidden away by Mercedes-Benz and revealed in all of its glory by China’s PCauto, the vehicle reportedly benefits from 140mm (5.5in) of extra wheelbase, while its total length has increased by 142mm (5.6in). 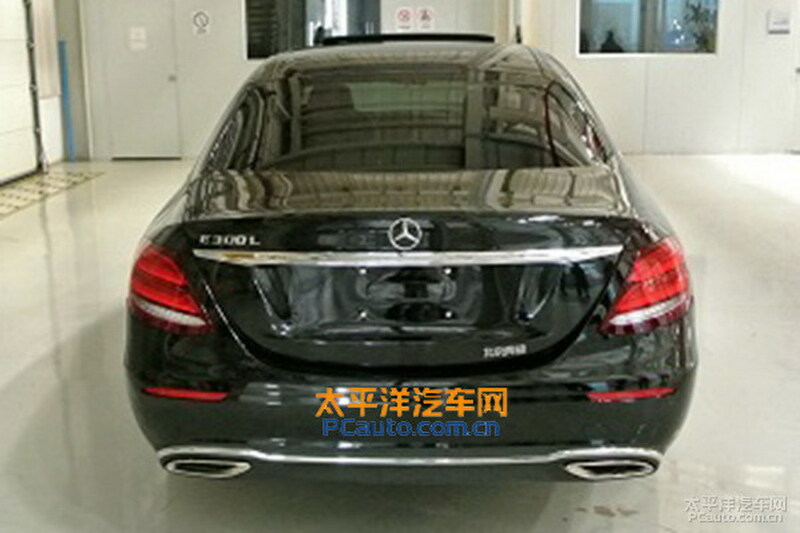 Visual differences from the standard sedan are limited at the longer rear doors, as the rest of the car seems to be identical. Inside, the same two displays, each with a 12.3-inch screen diagonal, are visible, along with the rest of the goodies found on regular saloon sibling. 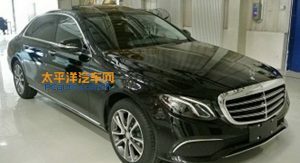 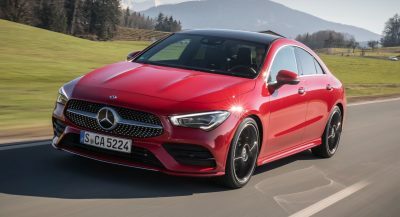 At the time of its launch, Mercedes-Benz will offer the new E-Class LWB in E200 L and E200 L forms, both sporting a 2.0-liter four-pot engine, producing 181hp (184PS) and 241hp (544PS), respectively. 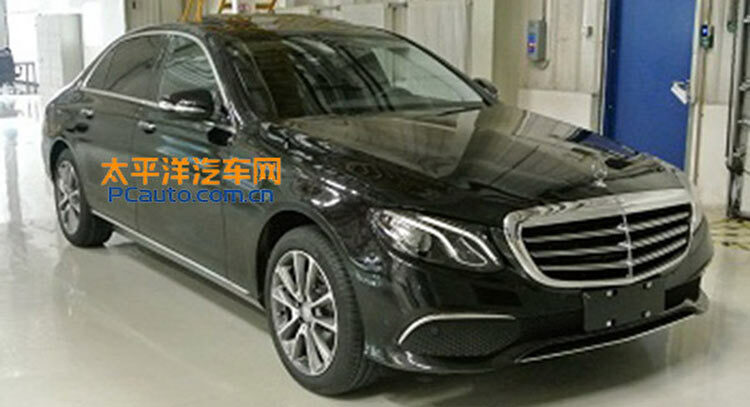 If you dig the extra rear legroom and you don’t live in China, then you will be disappointed to learn that this variant will be manufactured and sold exclusively in the Asian country through Daimler’s Beijing-Benz joint venture. 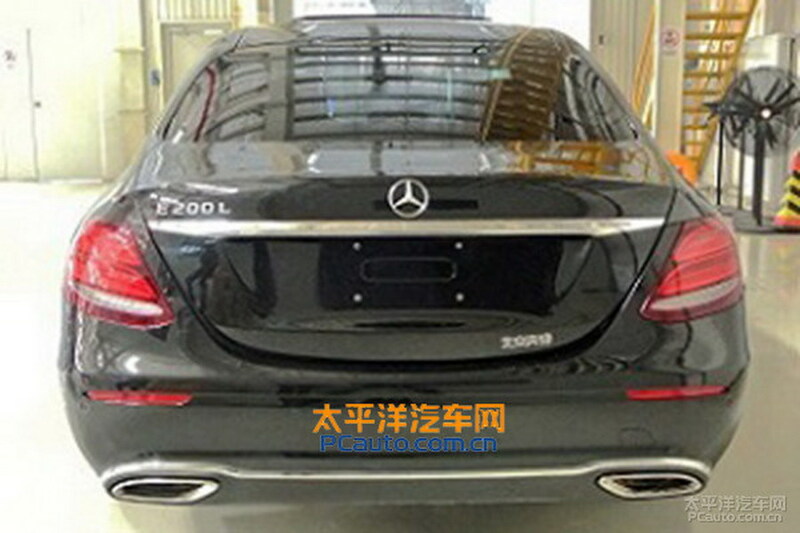 Price is expected to stand in the 400,000-600,000 yuan range, or the equivalent of today’s $61,200-$91,200.